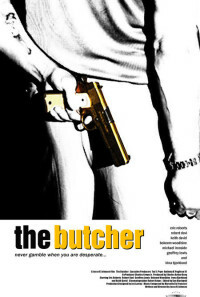 For nearly twenty years after his boxing career ended Merle Hench works for Murdoch, the capo of a San Fernando mob outfit. 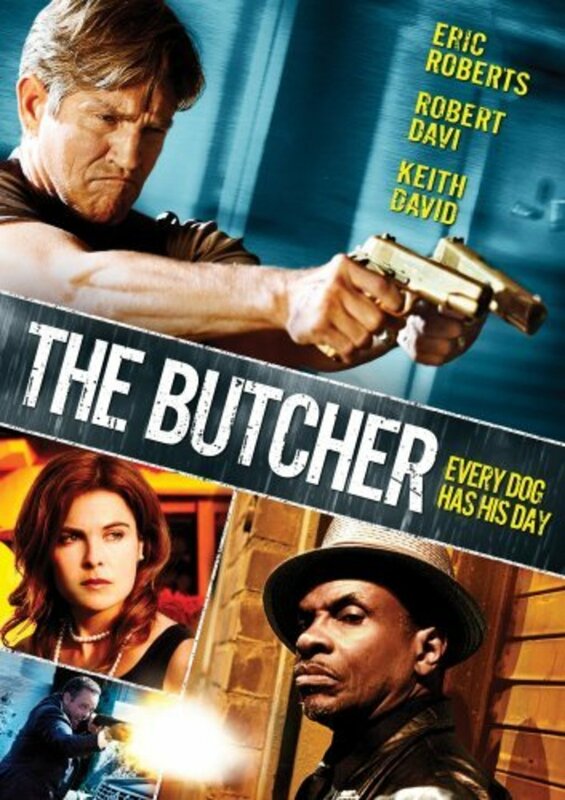 Merle spends his days cracking heads and collecting debts, it is not a job he enjoys. Cool, calm and collected, soft spoken even, Merle's an anachronism, a man out of place and out of time. His Boss thinks Merle has outlived his usefulness and is expendable. So they set him up to take the fall for a multi-million $ heist of a rival mob boss. A habitual gambler on a 20 year losing streak, Merle's luck turns as he survives the trap and winds up with a piece of the take and the girl. Merle might have been content to just disappear and spend his windfall with Jacqueline. But the betrayal of his loyalty for 20 years snapped something inside. 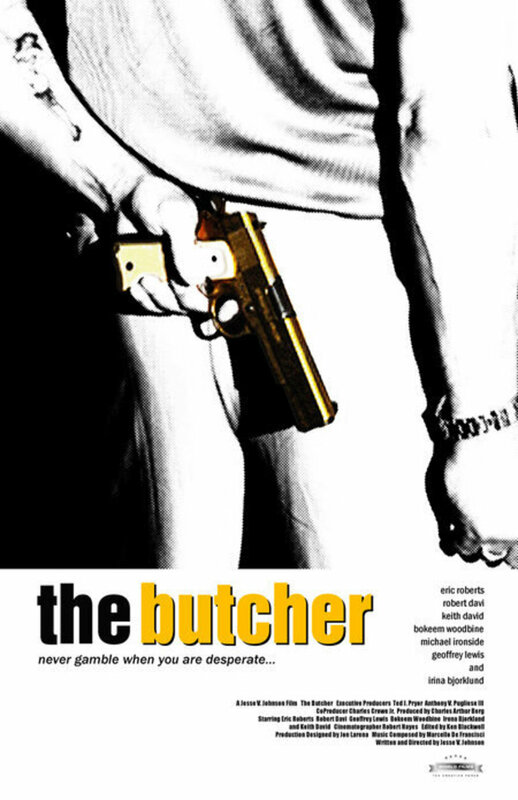 Merle Hench, otherwise known as the Butcher is slow to anger yet quick to act, he's learned to live and let live to keep on going, but not this time. Everyone thought his nickname was a joke, what they didn't know was that Merle had a dark side, a secret past that earned that awful name. 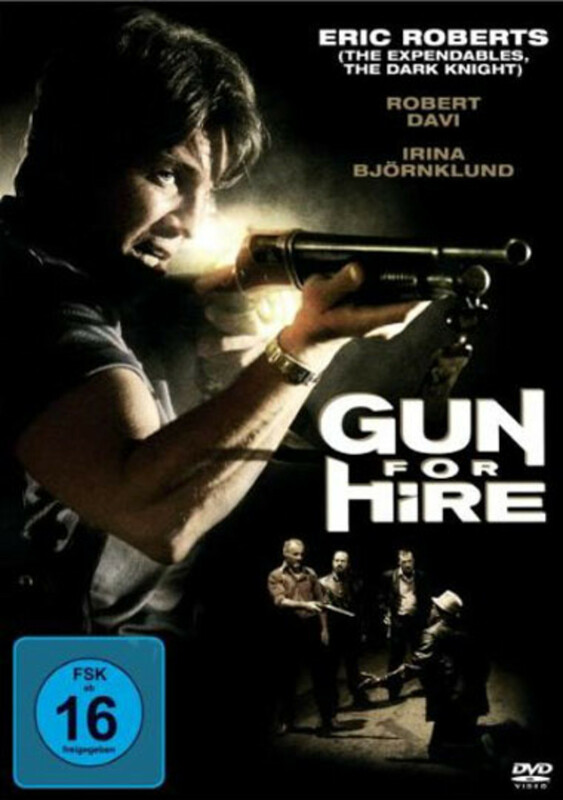 Merle finds himself in the cross-fire of a gang war, with all the guns aimed at him. It's an all-out race to win his freedom, win the girl and win redemption. They tried to bury him twice, but twice he got away. Underestimating Merle Hench is their biggest mistake and their final career move. Regions are unavailable for this movie. Click the "Watch on Netflix" button to find out if The Butcher is playing in your country.